Comment: Mulching very large landscape beds. Need a blower mulch system due to hills. Comment: I would like to get an estimate for landscape work. Comment: I have a water issue and I would like to try and find the source and also have my sump pump and rain spouts to go under the ground. My asphalt driveway will possibly have to be dug up. Coopersburg Landscaping Companies are rated 4.83 out of 5 based on 741 reviews of 31 pros. 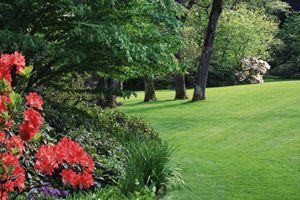 Not Looking for Landscaping Contractors in Coopersburg, PA?